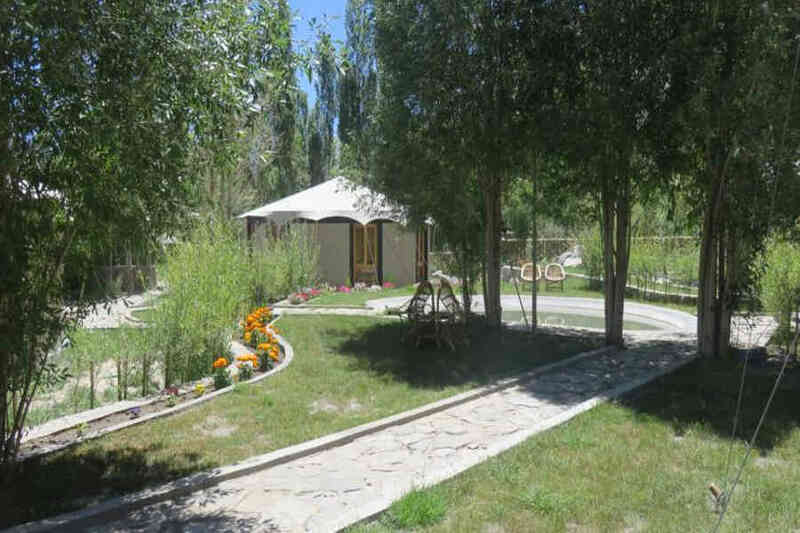 Use the form below to inquire about Traditional Cottages In Nubra Valley . 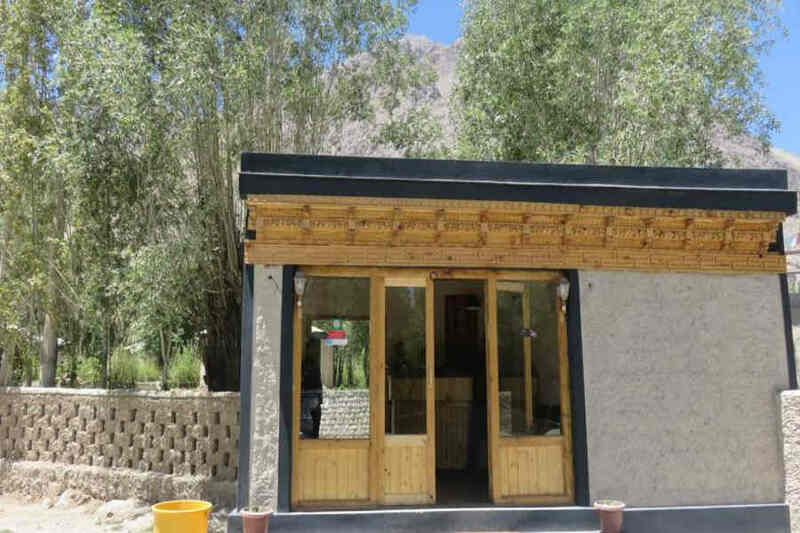 Use the form below to reserve for Traditional Cottages In Nubra Valley . 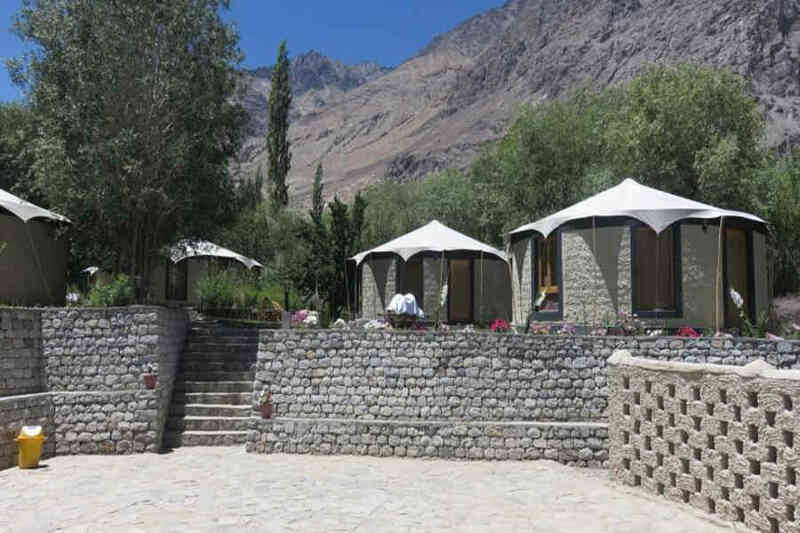 Lose yourself in the tranquility of Ladakh at these Traditional Cottages In Nubra Valley that blend with the landscape and spell out Ladakhi charm. The pristine beauty of Ladakh is found in abundance in Nubra Valley, located 10,000 feet above sea level. 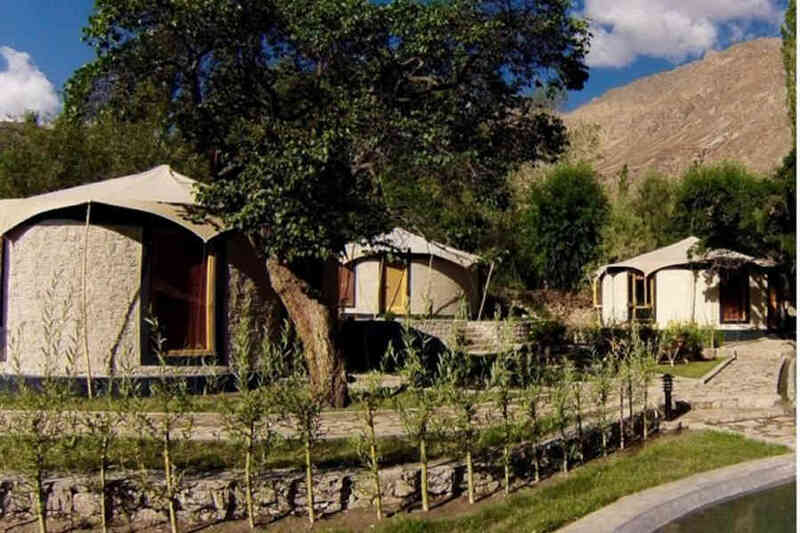 These Traditional Cottages in Nubra Valley, the high altitude cold desert, promise a unique experience. The rugged terrain and age-old green trees make for a spectacular sight like no other. 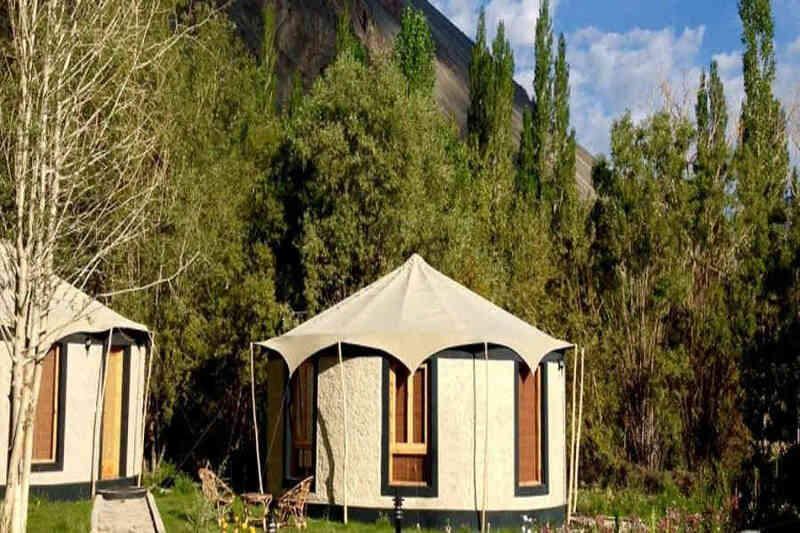 These Traditional Cottages In Nubra Valley resemble the yurt tents but are equipped with all modern facilities required to ensure a comfortable stay. The mud walls of the buildings and tented roofs can fool you into believing that these are rustic dwellings. Each compact cottage is surrounded by a colorful flower garden while a calm pond gives the property a poetic touch. 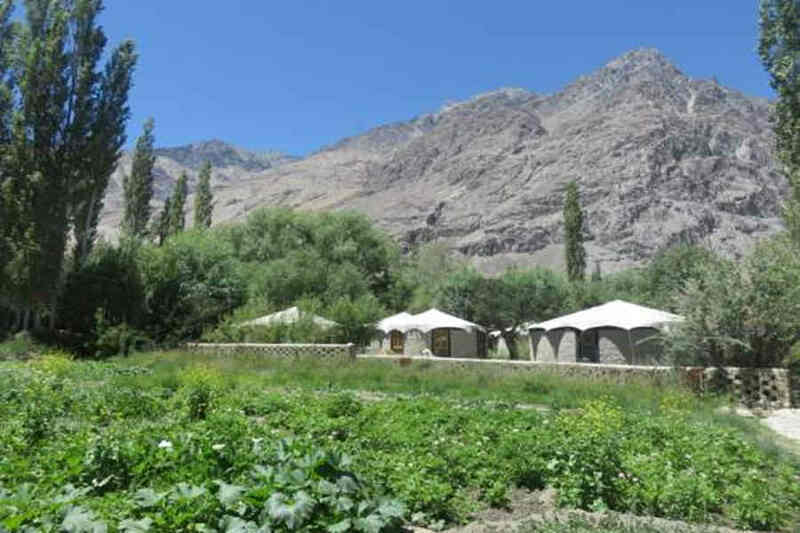 Ingredients used in the kitchen at these Traditional Cottages In Nubra Valley is sourced from the organic garden on the property. You can spend the day exploring the valley and nearby places and in the night sit under the canopy of million stars, while a cozy campfire burns merrily lending you it’s warmth. 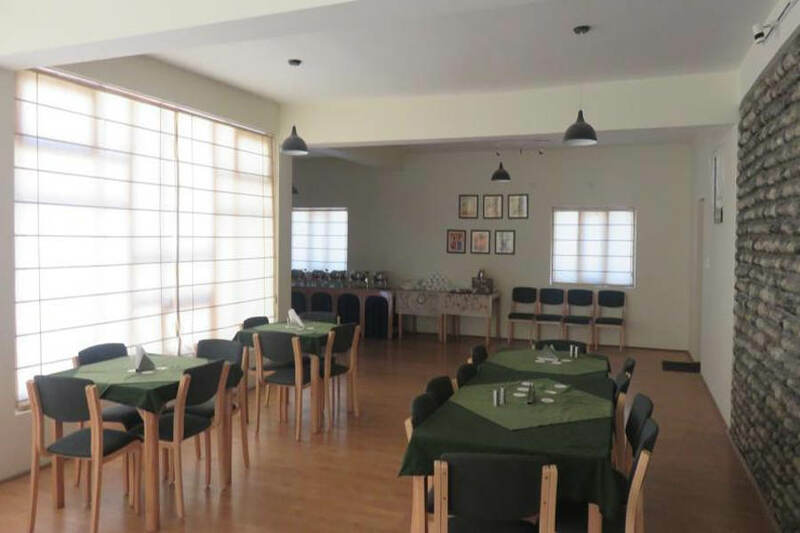 Exploring the surroundings including popular attractions in the vicinity and simply soaking in the beauty of nature can make the hours go by in a jiffy. The property has 13 cottages, made using locally available mud brick in a traditional method. The cottages are circular in shape with large windows to provide stunning views while ushering in natural light. The guestrooms are appointed with special décor reminiscent of Ladakhi heritage with wood furniture dominating all around. The cottages are short distances apart and each offers unobstructed views of the landscape. Televisions, tea/coffee makers, and an en-suite bath ensure your comfort while here. 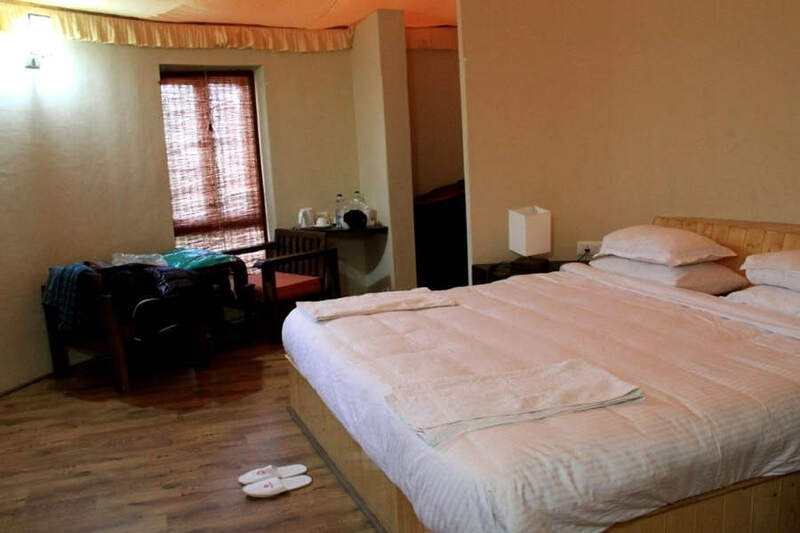 These Traditional Cottages In Nubra Valley spell out Ladakhi charm and heritage in bold while offering a complete range of amenities to ensure a memorable holiday. 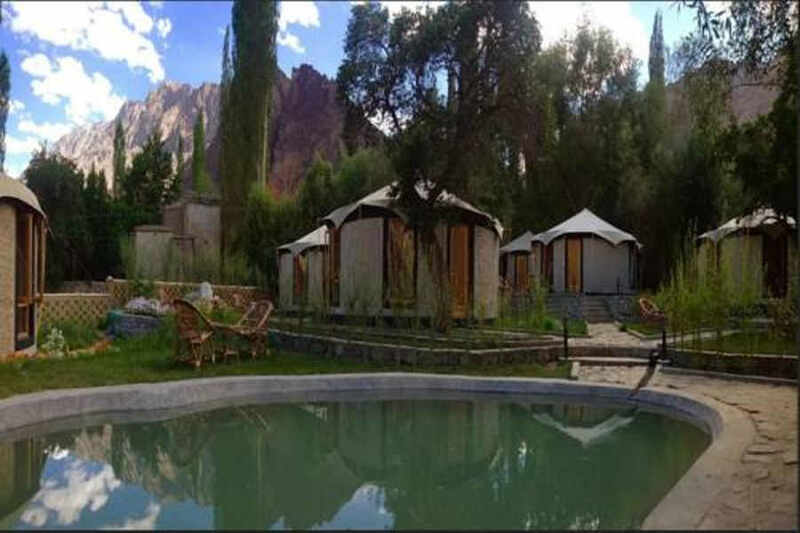 Drink in the mesmerizing views of the rugged Karakoram mountains of the Leh region from your cottage. The resort nestles in the midst of a stunning landscape which keeps changing its aura as day turns to night. A nature lover’s paradise, Hunder village is a good place to get a look at the life and culture of people living in these harsh environs. There is plenty to see and explore in this valley. Spare a day to visit the 150-year-old Samstanling Monastery. En route, you can stop over at the hot springs of Panamic as also the beautiful Lhuyan Lake. Known for the unique double-humped Bactrian camels which are a constant feature in the region, you can ride enjoy a ride on one around the famous sand dunes of Deskit. Do not forget to go for a drive up the highest motorable road of the world, Khardungla. The Maitreya Buddha is yet another attraction to add to your list along with Hundur Temple and Lachung Monastery. The resort is 162 km from Kushok Bakula Rimpochhe Airport, Leh, while Sheikh Ul Alam International Airport, Srinagar, is at a distance of 600 km. Indira Gandhi International Airport, New Delhi, is 1,164 km away. Udhampur is the nearest railway station at 882 km, while Jammu Tawi railway station is 949 km away. New Delhi railway station is at a distance of 1,153 km.